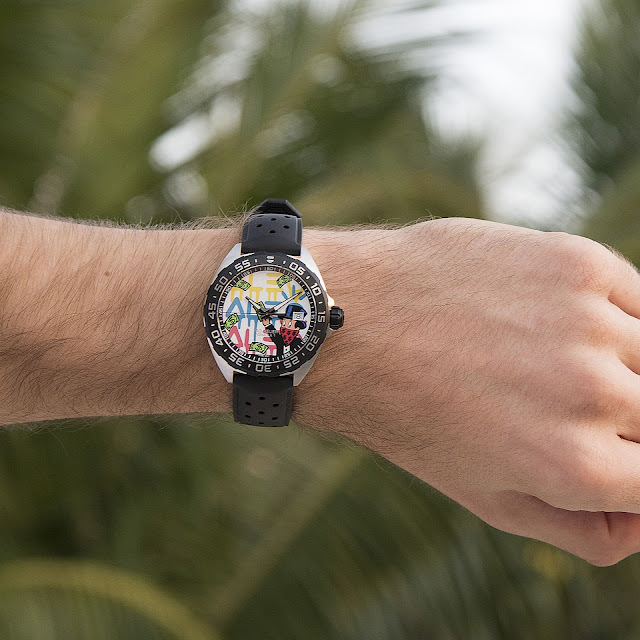 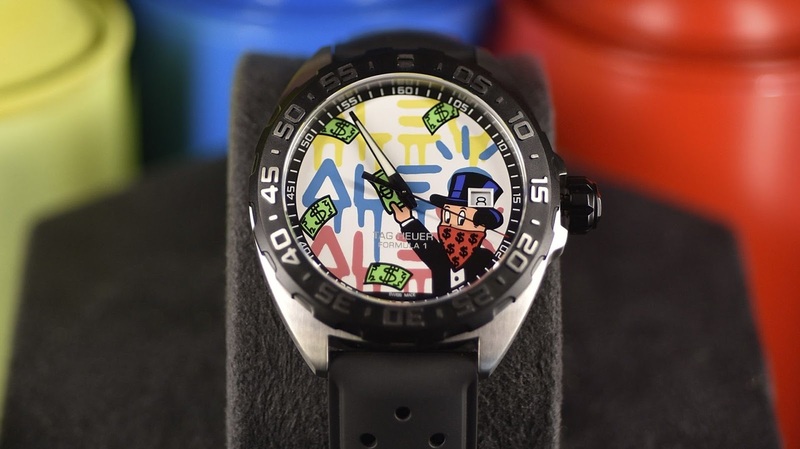 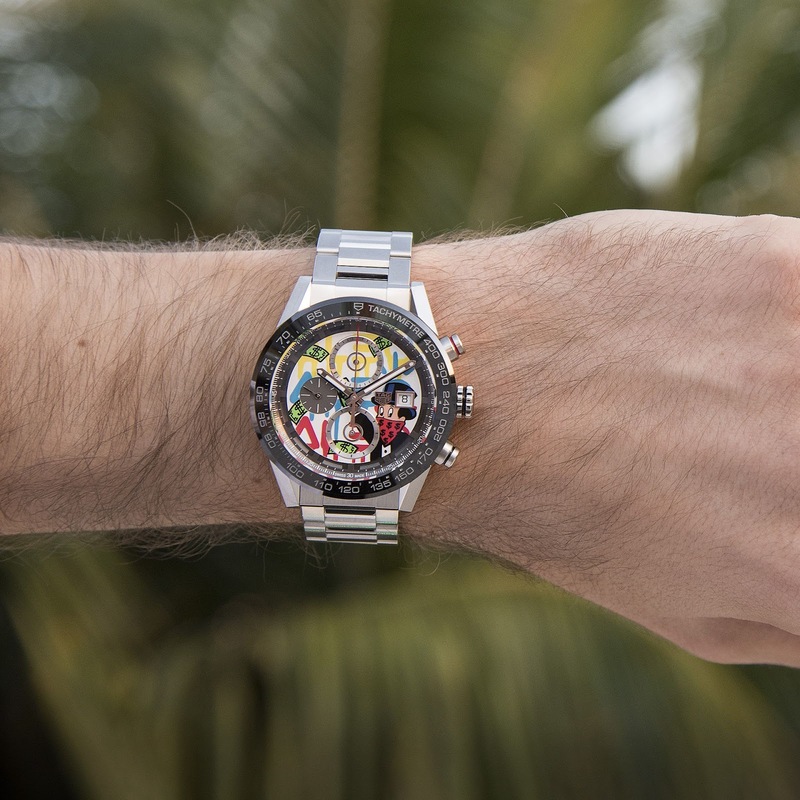 Once again TAG Heuer is teaming up with Alec Monopoly to reinvent through his artwork two of our iconic watches. 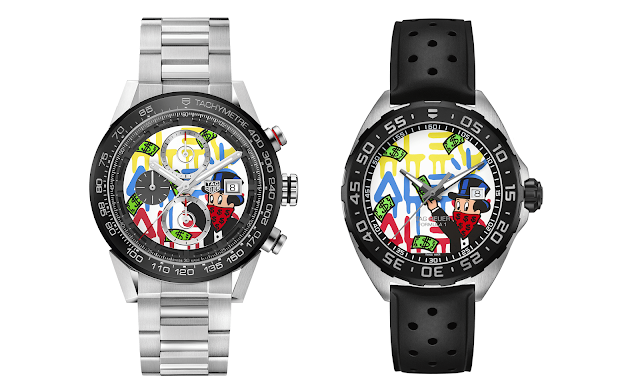 The TAG Heuer Carrera Calibre Heuer 01 and Formula 1 feature the little banker called Monopi wearing a red bandana over his face and throwing green cash across the dial. Alec Monopoly is a graffiti artist originally from New York City and a TAG Heuer brand ambassador is best known for his tuxedoed and top-hatted graffiti character of Monopoly Man. 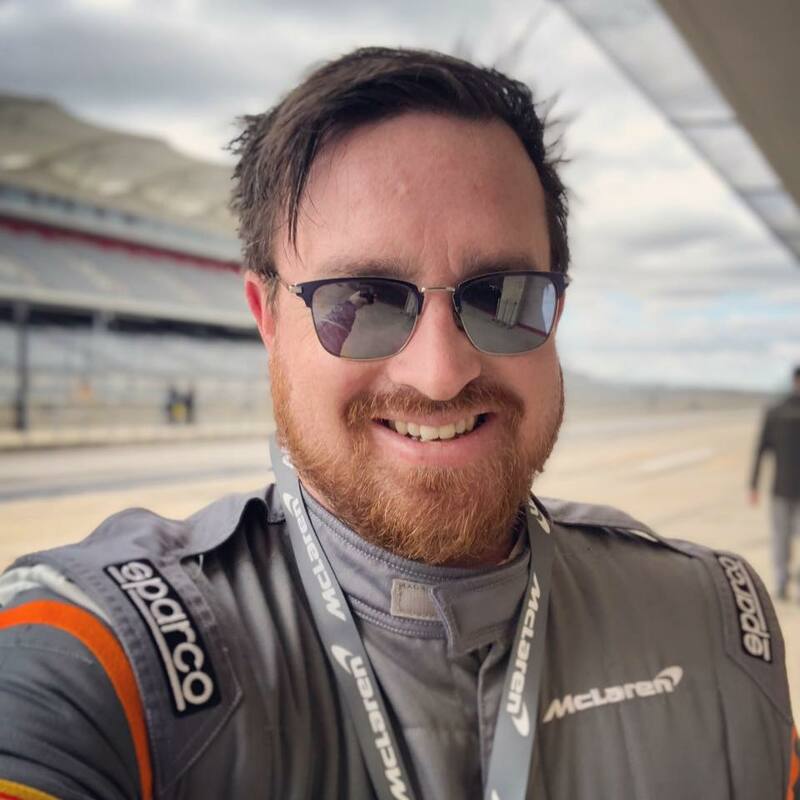 His work has found its way into the collections of many celebrities include Philipp Plein, Miley Cyrus, Robin Thicke, Snoop Dogg, Seth Rogen, Adrien Brody, and Iggy Azalea.